See what’s new with KMK design, web development, social media management, video production, public relations and ad campaigns! The Rockford Area Convention & Visitors Bureau hired KMK Media Group to assist with public relations, social media and marketing efforts while their associate director of marketing is on maternity leave. KMK will assist the RACVB with promotional efforts related to regional tourism initiatives, working collaboratively with many local organizations to help promote the Rockford region. KMK Media Group, a Rockford-based marketing communications firm, announced the promotion of Lori Wallace to Project Manager. Wallace will be responsible for the internal project process flow in taking work from start to completion for KMK Media’s more than 100 active clients. Wallace joined KMK Media in 2006, handling a variety of marketing and process roles within the company including media buying, social media management and customer support. Wallace serves on the board of the Rock River Valley Food Pantry, previously chaired the Northern Illinois Advertising Federation ADDY awards and will soon graduate from the Rockford Chamber’s Leadership Rockford program. She is a Rockford native. KMK Media Group, a Rockford-based marketing communications firm, launched a website for Stepping Stones of Rockford, a non-profit serving those with mental illness in the community. The organization is celebrating 50 years providing mental health resources in Rockford. 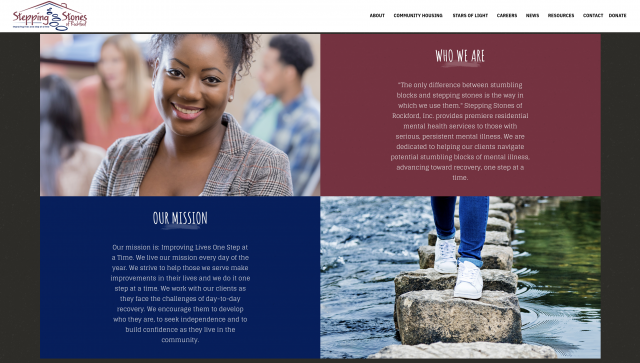 The new website, https://steppingstonesrockford.org, explains available mental health services and housing resources in the Rockford area, allows web visitors to make online donations and incorporates timely blogs. The site also allows web visitors to track the location of “kindness stones” they find around Rockford, placed by Stepping Stones to celebrate its 50th anniversary and raise awareness of mental illness in the community. Stepping Stones of Rockford is located on North Main Street in Rockford and serves more than 160 clients per year with varying levels of support ranging from counseling to residential services. KMK Media Group, a Rockford based marketing communications firm, developed and launched a new website and related marketing materials for a simple, yet innovative medical device called the E-Z Catch System, used for urine collection in laboratories and physician offices: see http://ezcatchsystem.com/. The new invention is the brainchild of longtime Rockford physician, Dr. Charles Washington. Dr. Washington developed the concept and prototype, refined it and had it manufactured by a local company. He is now marketing and selling the device online and to labs and medical practices. 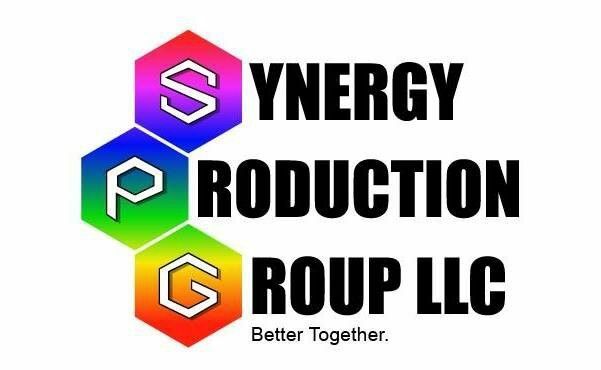 Synergy Production Group, a downtown Rockford firm that provides large-scale event coordination, hired KMK Media Group to assist with public relations efforts for three large events happening in the Rockford region over the next six months. The events include Empowering Athletes for Life at the UW Sports Factory in April, the 1st Annual Vibe Expo at the Rockford Rivets Stadium in May and the 3rd annual Rockford Battle at the Rivets Stadium in July benefitting community non-profits. Synergy Production group is owned by Ray Richmond. KMK Media Group developed and launched a new website for Boylan Catholic High School, https://www.boylan.org/. The website contains special sections for parents, students and alumni plus information for prospective families. Web visitors can find out more about Boylan’s award-winning athletics and arts offerings plus its rigorous and customized curriculum. KMK currently partners with Boylan’s in-house marketing professional to create communication and marketing tools to most effectively reach Boylan’s target audiences. Pearson, the Rockford business providing residential plumbing, heating, air conditioning and pest control services, hired KMK Media Group as its advertising agency of record for the tenth consecutive year. The two companies have completed an extensive amount of work together during the past decade, including a new brand identity, new website, jingle, social media, television and radio commercials, print advertisements, public relations, digital marketing and various types of collateral. KMK currently partners with Pearson’s in-house marketing professional to continue creating communication and marketing tools to most effectively reach Pearson’s target audiences. 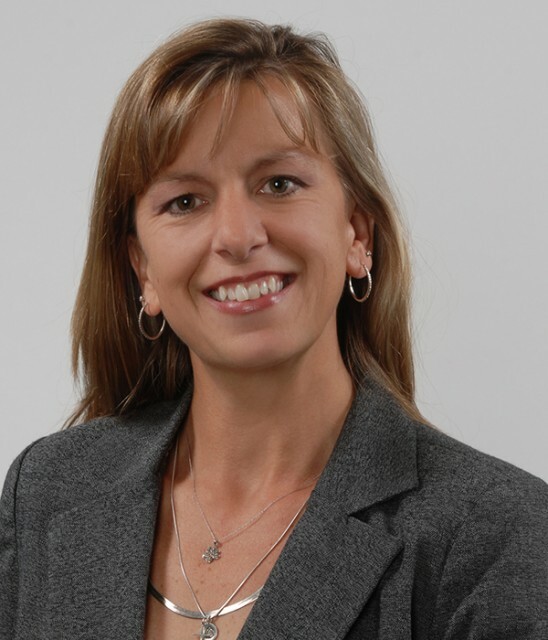 KMK Hired by Mechanical, Inc.
KMK Media Group, a marketing communications firm in Rockford, was hired by Mechanical, Inc., a division of The Helm Group headquartered in Freeport, to handle its marketing work. KMK will provide graphic design, web development, social media, event planning and public relations services. Mechanical, Inc. performs HVAC and plumbing work for small industrial jobs to large, multi-million dollar healthcare construction projects. Mechanical, Inc.’s service division also provides 24/7 response to keep companies’ heating, cooling and plumbing systems operational while advancing technology to make control management easier and more energy efficient. KMK Media Group, a marketing communications firm, was hired by Rockford-based Morse Public Adjustors to handle its social media marketing. Morse Public Adjustors is a company helping homeowners and other insurance policy holders across the country to obtain full coverage benefits from property insurance claims. The company started in 2015 and has worked nationwide assisting residents after tragedies and disasters including hurricane clean-up in the Florida panhandle. The company is poised for rapid growth throughout the Midwest and in disaster-stricken areas, focused on educating and protecting homeowners when dealing with insurance settlements. KMK Media Group, a marketing communications firm, completed design of a new brand identity for Rockford Urological Associates, the premier provider of urological services in the Northern Illinois region. The new logo will soon be rolled out in various media and marketing materials. The well-established, rapidly growing medical practice treats adults and children , providing expert urological care ranging from prostate health to bladder issues and specializes in minimally invasive procedures, robotic surgery and innovative treatments for a variety of medical conditions.